Live Green, Wear Black. 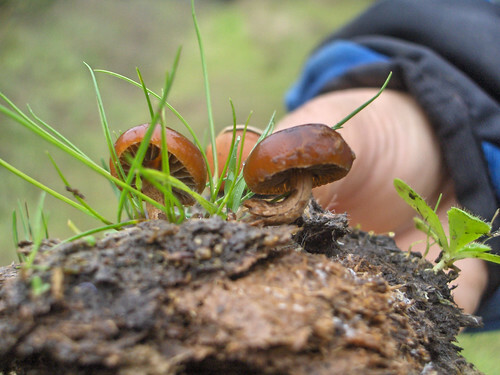 : Mushrooming - January 24 - Ladies Field Day! 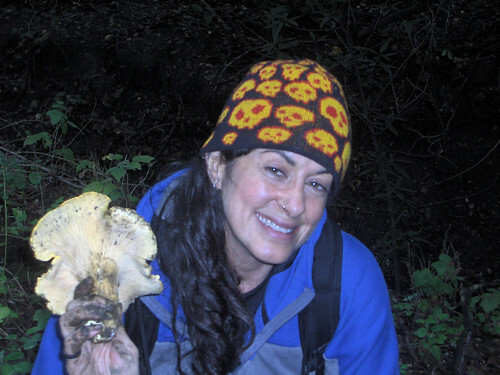 Kathryn & Alexis joined me for a productive day of mushrooming in the Oakland Hills! Kathryn is an avid forager but Alexis had never gone out before! 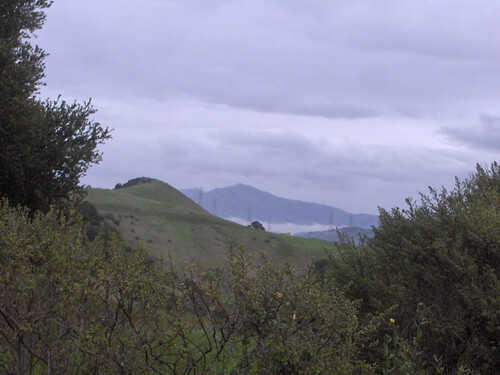 Gorgeous view of Mt Diablo! More cow plop cultivated mushrooms! Wow, that previous post is one huge load of mushies! I'm too scared to go picking, don't really know what to look out for. I wish I was hanging out with you all. 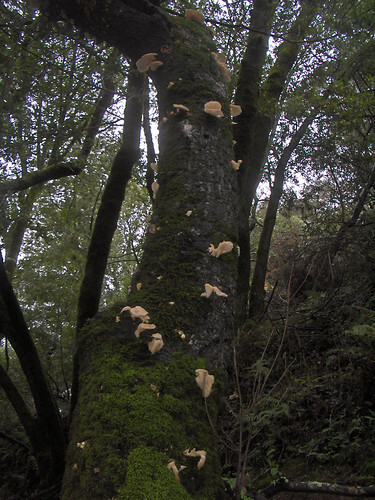 I'd so love to enhance my knowledge on fungi foraging. Plus it looks like you had fun outdoors.